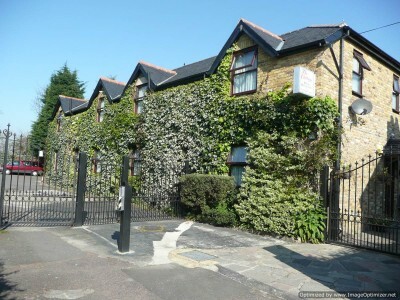 Bed and breakfast near Heathrow Airport, the cottage guest house is suitable for people working in London or travelling by air from Heathrow. We have reduced rates in January, with Heathrow Airport delays likely this month, you can phone us on 02088971815 for availability and best prices. We also accept online bookings, you can book from our online booking page which is available through the link provided. 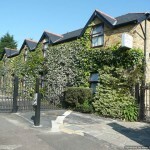 The Cottage Guest House is AA 4 star rated and all rooms are en-suite. We provide cooked breakfast, free wifi and parking is free for your car on the night or nights you are a paying guest here.